Throughout 2018, the Faculty of Health will be highlighting 200 health achievements from our Faculty’s rich history of teaching, scholarship and service. This feature is part of our Dal Health 200 series. Follow us on Facebook and Twitter to learn more. The partnership began in 1988 when Dalhousie helped to establish the Muhimbili School of Nursing (MSON) in Dar Es Salaam. As part of the CIDA funded project, seven students from Tanzania travelled to Dal in 1989 to begin their nursing studies. Among them was Dr. Thecla Kohi, who went on to complete both her BScN (’90) and MN (’92) at Dal, and is now a leader in nursing education and research in her home country. Although the project that established MSON and brought Dr. Kohi to Dal ended in 1993, the relationship between the two universities was maintained through the connections between students and faculty members, like Dr. Aston, in both countries. Building off this successful relationship, in 2011 Dal’s Global Health Office partnered with universities, community organizations and training centres to offer educational exchange opportunities to students in Nursing, other Health programs including Medicine and Dentistry. The Tanzania Summer Program partners students with a local health organization, where they learn about the country and its health care system from clinicians and patients. 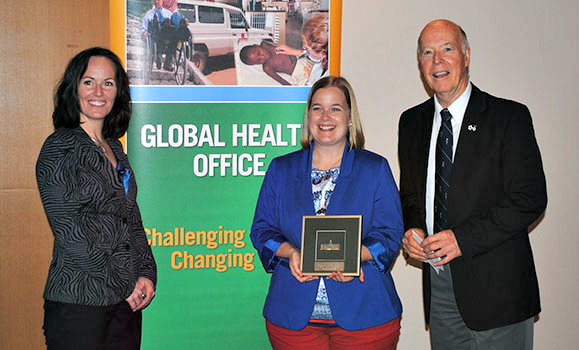 Shawna O’Hearn, Director of the Global Health Office, says the partnership between Dal and Dar es Salaam is an important collaboration that’s strengthening capacity in health research. A number of Nursing students have taken advantage of this opportunity, including alum Danielle Macdonald (BScN 2013, MN 2015). “My experiences in Tanzania have enriched my life in unimaginable ways, both professionally and personally,” Danielle says. 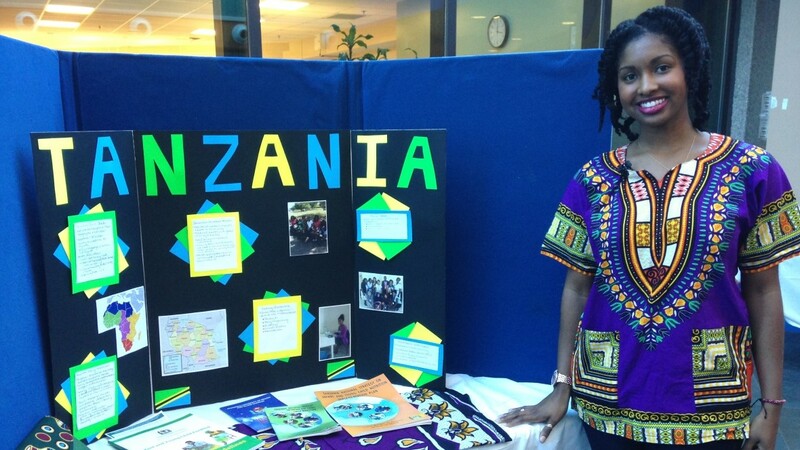 “It reinforced the importance of a two-way partnership, and the importance of listening and learning from our colleagues.” As a direct result of her experiences in Tanzania, Danielle founded the School of Nursing Global Health Committee to build connections and partnerships at local, national and international levels. During Keisha’s placement, the relationship between Dal and Tanzania came full circle as Dr. Thecla Kohi, one of the Tanzanian students who came to Dal in 1989 as part of the original partnership, co-supervised her work on maternal and newborn health, along with Dr. Megan Aston. Interested in being part of the Tanzania Summer Program? Visit the Global Health Office website for details.